5 YRS Longkou Dongli Wire And Cable Co., Ltd.
2 YRS Ningbo Xinsheng Electrical Co., Ltd.
&middot; Or we can as per customers' requirement to customize a new size carton in order to help customers save freight fee. 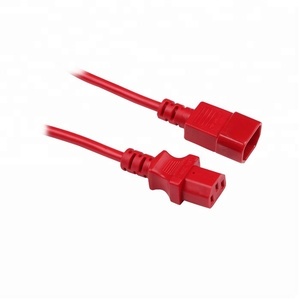 In terms of electric plugs, the pins are nor ma lly made of copper (usually two to three pins with earth or grounding) which can be wired based on customers' requirement. 4. Q: How can I get some samples9 A: We can send samples to customers via Express & EMS or as per customers' preference. For large amount order, usually by sea or by air as per the actual order quantity. Copper and silver is better and also higer price. We will provide you with our quality product and optimal service. 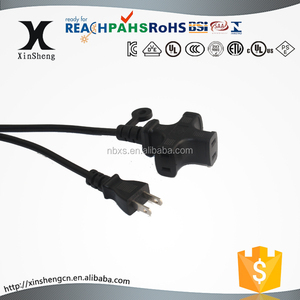 12 YRS Guangdong Rifeng Electric Cable Co., Ltd.
3. Our products are exported to all over the world. have obtained ISO 9001-2008, product safety certificates like SAA, VDE, UL, PSE etc. 5.All products are properly tested against strict quality parameters. We can design the packing for the gift box, blister card, sleeve card for free . One or two pcs samples are free of charge, but the courier cost is to collect. 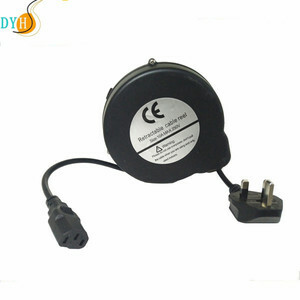 1.Q: What is your advantage9 A:We have the competitive price and great service. We are full of enthusiasm, win for a place in the industry, providing high quality products and dedicated services, opening a larger market. 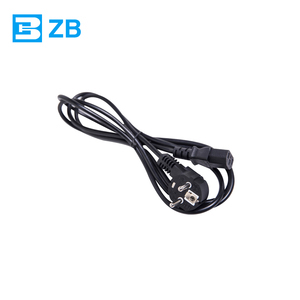 4:We are manufacturer of electrical products such as national power cords, plugs, wire, woven wire, Spring wire, lamp cord, car charger cable, switch lines. 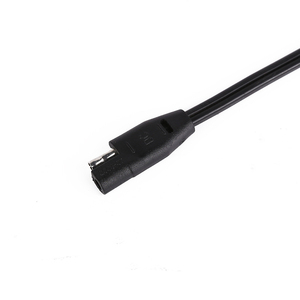 Q1: Are we a factory or trading company9 We are the manufacturer of high quality welding cable,power cable,power plug. 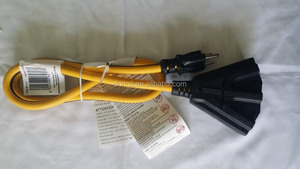 Alibaba.com offers 52 extension cord powered by battery products. About 75% of these are power cords & extension cords. 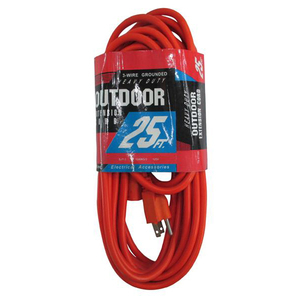 A wide variety of extension cord powered by battery options are available to you, such as free samples, paid samples. 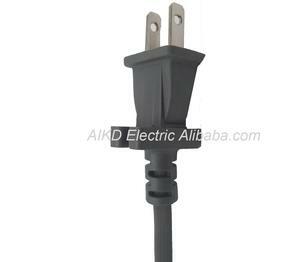 There are 52 extension cord powered by battery suppliers, mainly located in Asia. 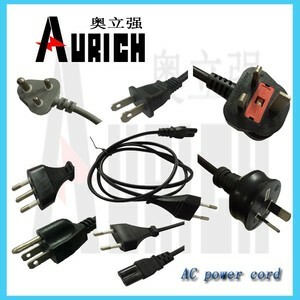 The top supplying country is China (Mainland), which supply 100% of extension cord powered by battery respectively. 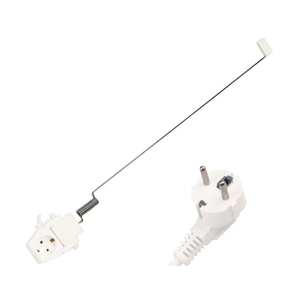 Extension cord powered by battery products are most popular in North America, Western Europe, and Mid East. You can ensure product safety by selecting from certified suppliers, including 22 with ISO9001, 9 with Other, and 1 with ISO14001 certification.